In a changing world, tennis fans train as hard as the players. 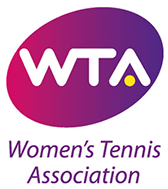 The We Are Tennis Fan Academy trains the supporters of the future. We want to see a crowd in our tennis stadiums that is more passionate, more committed, wilder and more united. 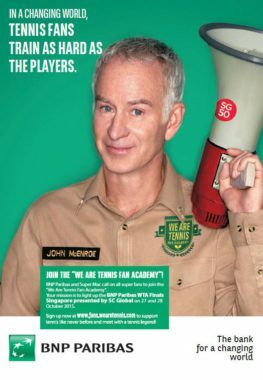 We want tennis fans to become Super Fans who surpass themselves just like the players, supporting tennis like never before in the stadiums! This is why we have created the ‘We Are Tennis Fan Academy’. 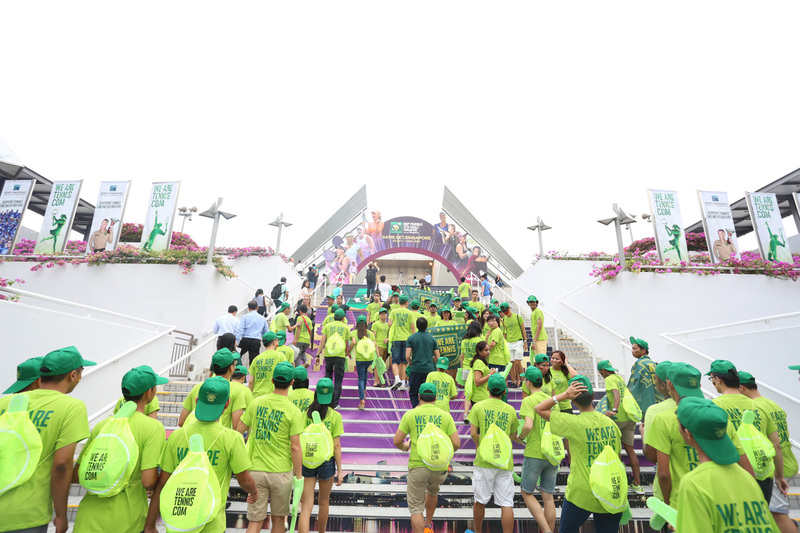 The We Are Tennis Fan Academy, the first-ever school for tennis supporters, made its debut in Asia at the BNP Paribas WTA Finals Singapore presented by SC Global. 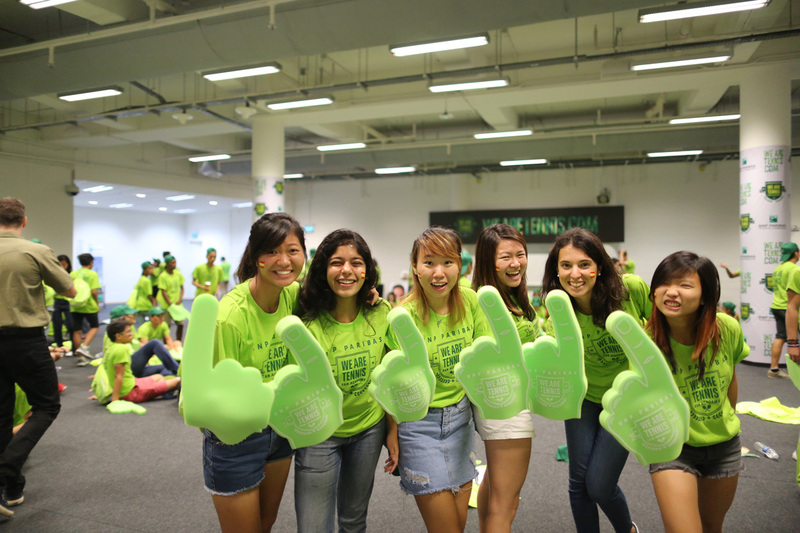 Some 200 Super Fans were trained to support tennis like never before, learning cheers and moves like ‘Ace Boom’. A highlight for the fans was the chance to meet with and learn cheers alongside 2013 Wimbledom Champion Marion Bartoli who told the fans how important their support is to players as they can hear the fans cheering when they are on court. 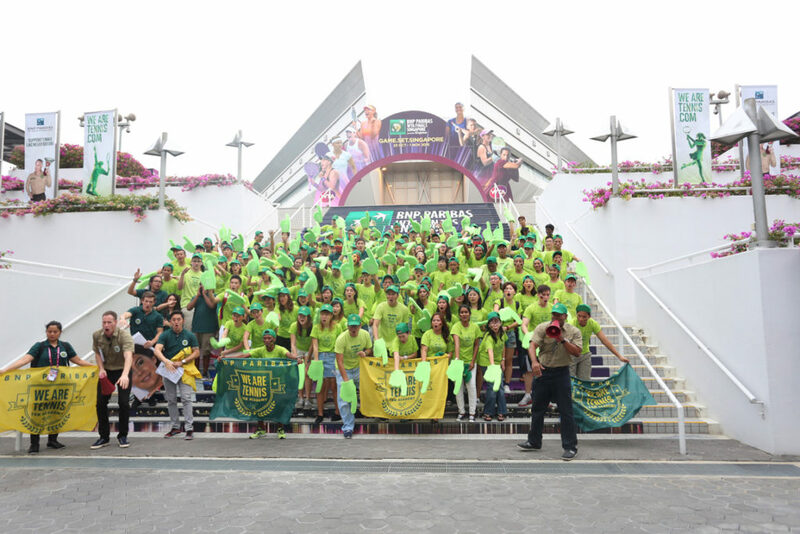 The Super Fans got to show their support for players Garbine Murguruza and Angelique Kerber in the stadium.